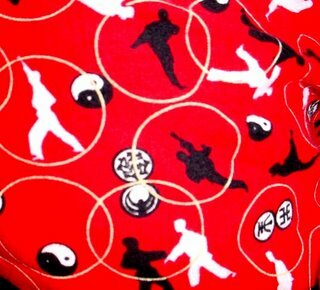 Nothing much to blog except more Kung fu! Im starting to make some progress. Its hard for me learning 'form' when my Butoh training is formless on purpose. Its taken my training to a new level though so i feel all Qi'ed up and ready to go! Im guess im sitting back over winter as far as performance is concerned. I figer ill do lots of training and more together, sharper performance rather than lots of little half assed acts. But right now all i need is a GIRL and ill feel whole. Heres how the amazing South Australian Lyre Bird gets his chicks.